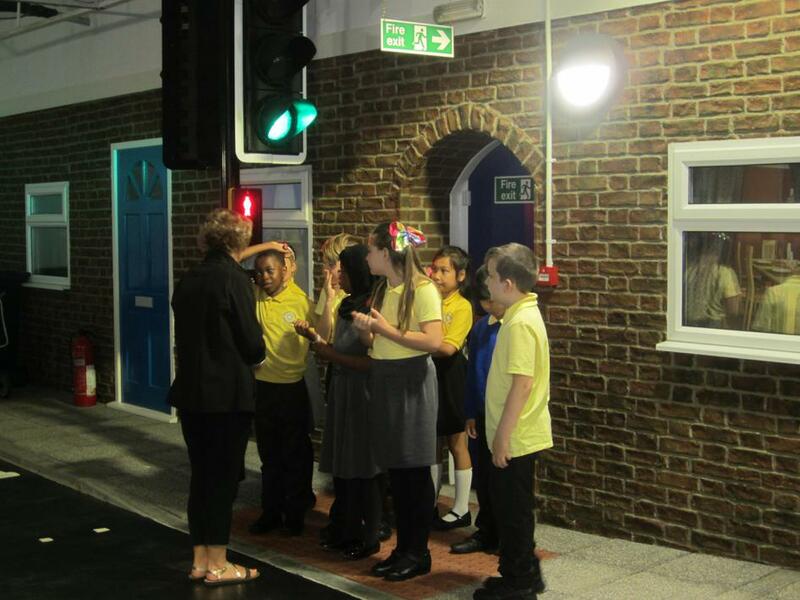 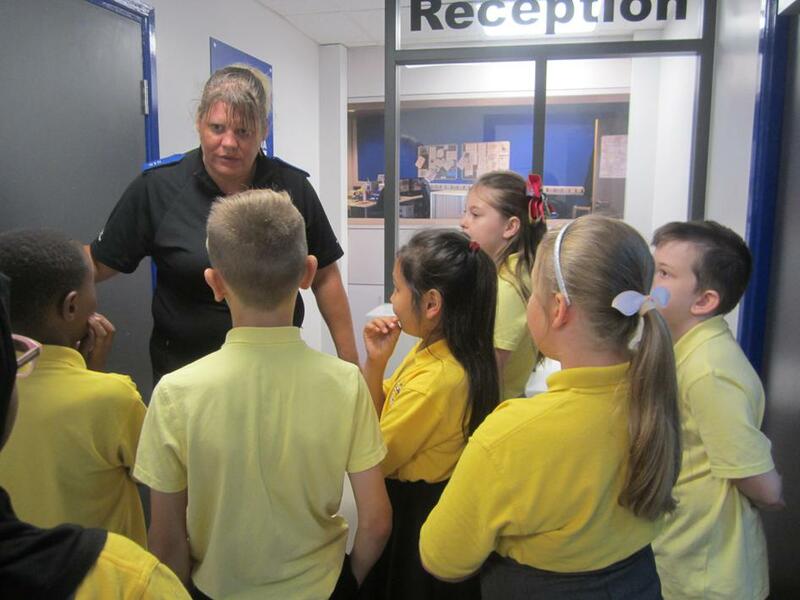 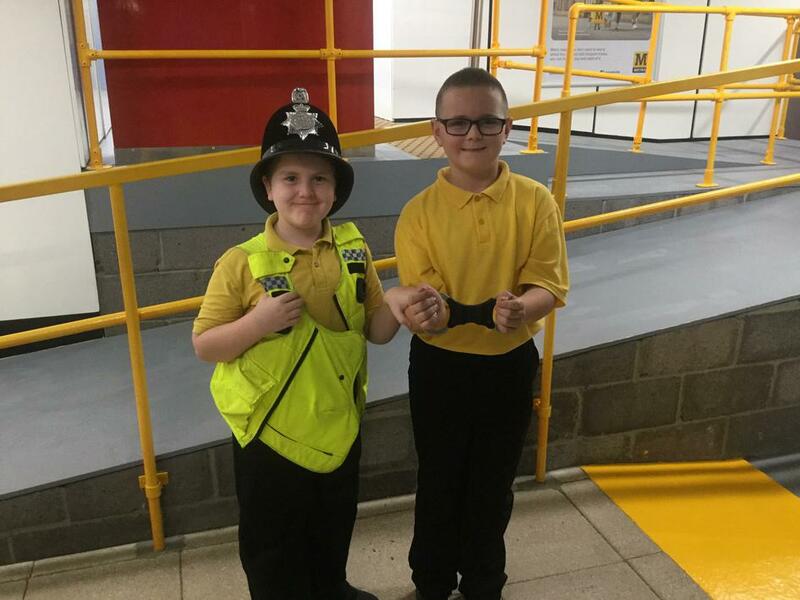 On the 7th September 2017, Year 6B visited the Safety Works in Benwell, Newcastle. 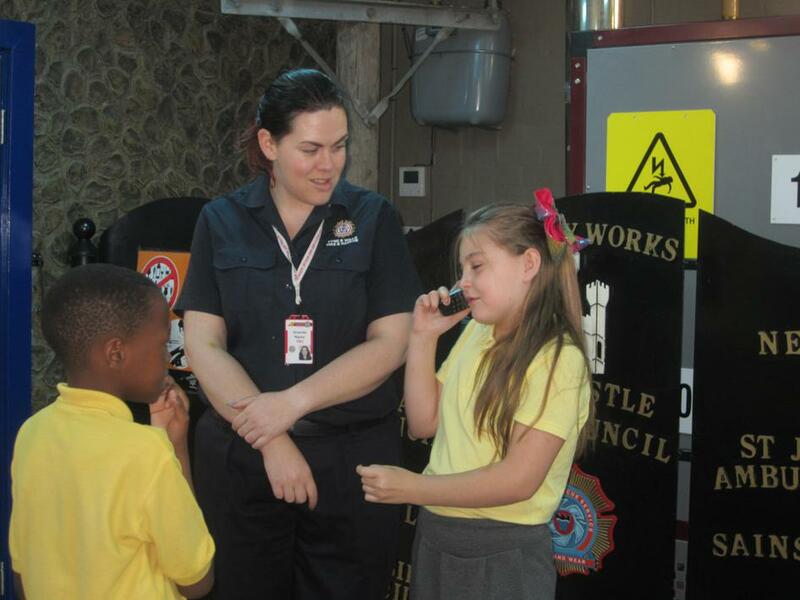 We learned about how to stay safe in many different everyday situations including when travelling on the Metro, if a fire starts in our homes and what to do if someone collapses. 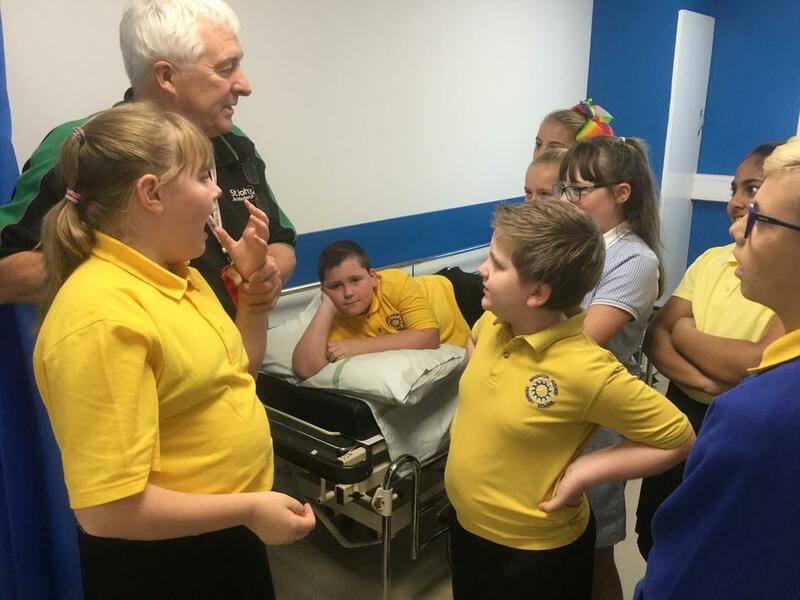 The children were impeccably behaved (as always) and gained a huge amount of life-saving and accident prevention skills. 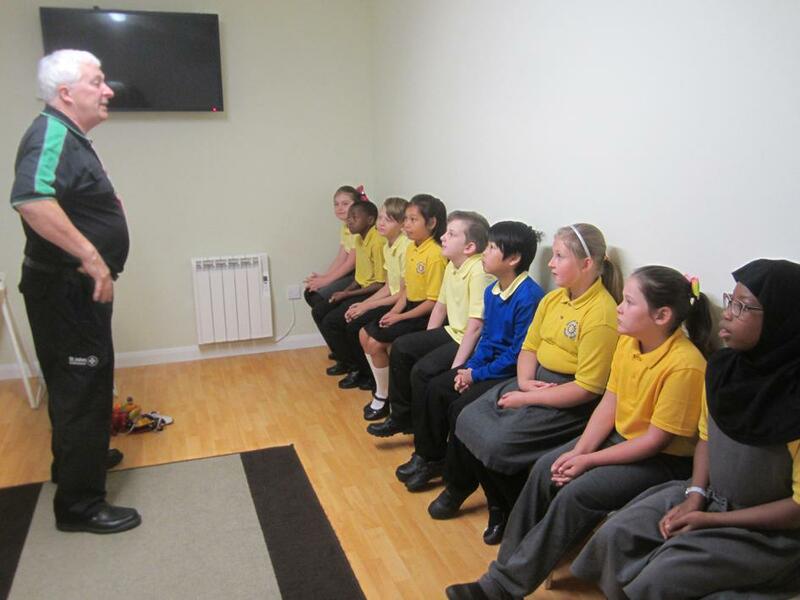 Thanks to all the staff at the centre for making the visit so enjoyable!